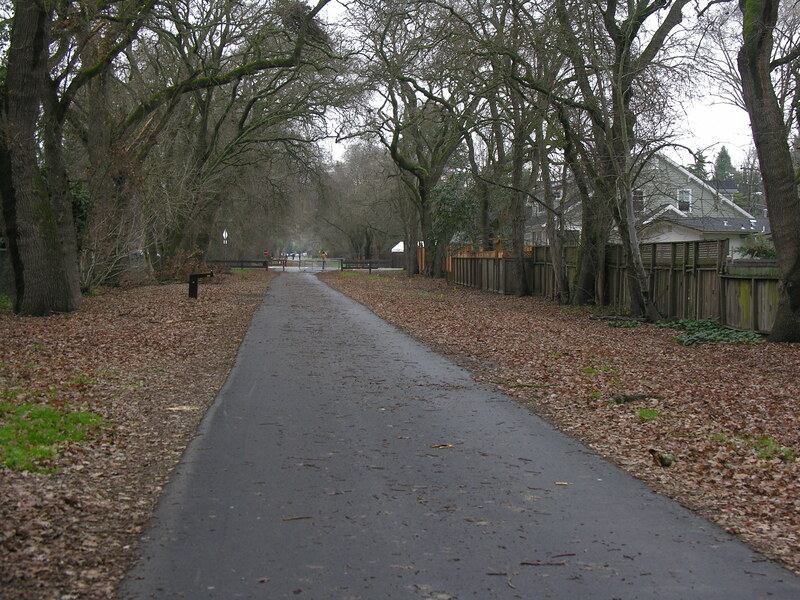 Any interested person or group can help beautify the Iron Horse Corridor by landscaping a small part of the Corridor. It will take some planning and coordination, and probably some money, sweat-equity, or both. View Steps to Proposing a Project. Groups that are interested in adopting the Corridor should read and follow the Adopt the Corridor Program Handbook. The procedure and associated forms necessary for group projects are contained in the handbook. Individuals interested in landscaping behind their property should contact the Iron Horse Corridor Manager, Carrie Ricci at (925) 313-2235. The corridor manager will set up a meeting with them to discuss their project. Individuals will be expected to fill out an adoption application, acquire a Right of Entry Permit, and enter into a license agreement for a minimum of two years. If you have any questions or would like more information, please contact Carrie Ricci at (925) 313-2235.